Co-op01493 732220work Shop - ConvenienceCo-op supermarket in the village of Hemsby near Great Yarmouth, a convenience store selling all your daily essentials and much more. ATM at this store. Take the A149 out of Great Yarmouth signposted for Caister-on-Sea and follow the signs through to Hemsby. 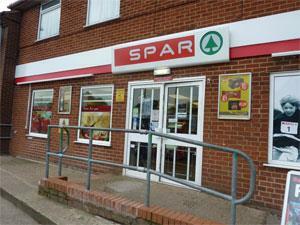 Co-op is located just as you arrive in Hemsby on the slip road on the left hand side before the mini roundabout.